Mark is a Consultant at Zerion. 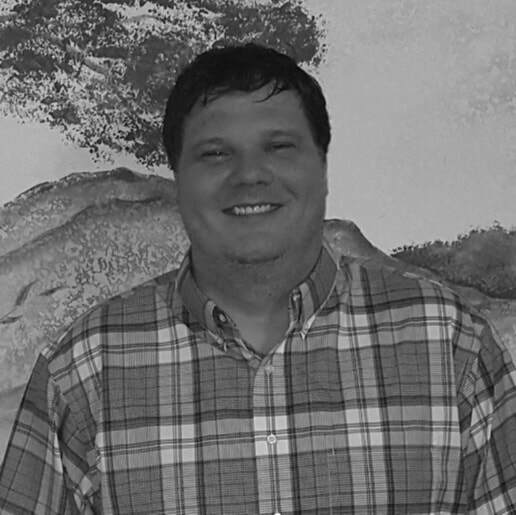 Mark works with clients throughout the U.S. in the distribution and warehousing industries. With expertise in Eclipse forms, user-defined queues, IT systems management, Linux server maintenance, auditing and reporting, networking, inventory control, new branch setups, and equipment, he is a valuable asset to his customer accounts at every turn. Prior to working in the wholesale and distribution space, Mark served in several branches of the U.S. military. He is an Army combat veteran, having served in Operation Iraqi Freedom for 15 months, and he’s also a Navy veteran, where he worked in aviation electronics on F18s and F14s. Mark is a graduate of the University of Maryland Fire and Rescue Institute (MFRI), where he obtained his national certification for Hazmat, First Responder and Firefighter II. He has six years’ experience as a firefighter. ​He currently resides in Dallas, Texas, but is originally from Louisiana. E-mail Mark.